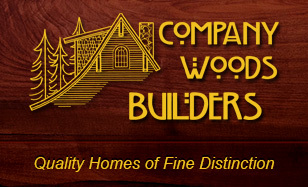 CWB has been building homes, garages, horse barns, additions, and outdoor living spaces for 20+ years. CWB also invests in our local community and projects abroad (see note from President in the About section). 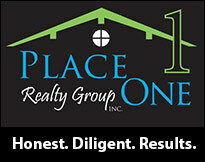 As a side venture, CWB works with Place One Realty Group, Inc. that engages in the renovation or restoration of distressed properties in our area.